Mar 1, 2016 — ITV are putting a piece about the campaign on their West Country Regional News programme at 6pm this evening. This should go out to all those who get their news from Bristol or Plymouth. More about the feature is on the attached link. Campaigners fighting the closure of all four High Street banks in Glastonbury have created what they believe is the biggest ever bank queue in the town. 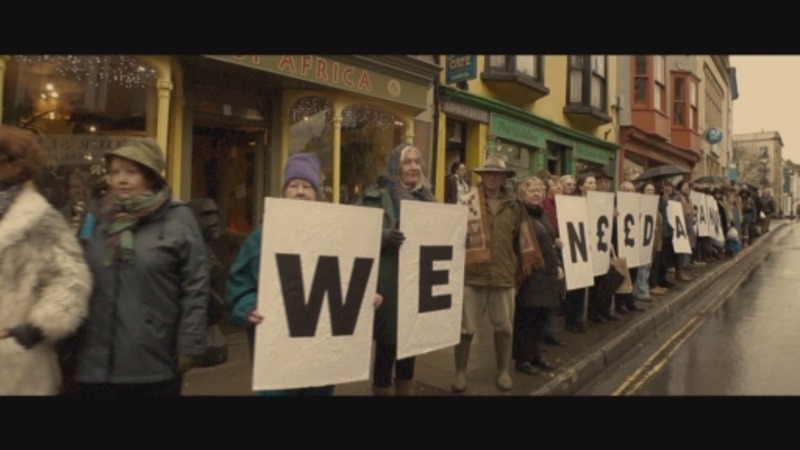 It's part of a video campaign to persuade at least one bank to stay. Two banks have already gone, Barclays is due to shut on Friday and Lloyds is closing on April 4th. Barclays in Glastonbury closing on Friday..